Indira Gandhi Open National University is known to provide lots of distance learning programs for the students all over India. For better functioning of the management and to provide all the facilities of world-class education including forms and material, they have regional centres all over the country. 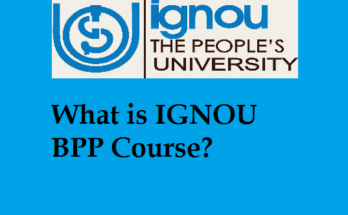 Whenever you are looking for any kind of help regarding the courses and programs offered at IGNOU University, you can contact at these regional centres in India. The students will be able to find the contact details and address of all these regional offices at our website. 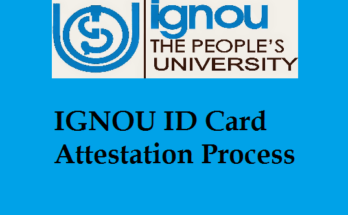 Now, you do not have to worry to find the information related to IGNOU regional centres because we are here to help you in the best way with all such information. With the help of these regional centres, IGNOU also dispatches the study material to the students.